Muller has announced it will commit an extra £100m to grow the dairy industry by £700m by 2020. The company said dairy has the potential to be the grocery sector’s ‘engine for growth’ and Muller is ahead of Coca Cola and Cadbury’s Dairy Milk in the top 10 most purchased fast moving consumer goods brands. The money will be invested above normal planned expenditure in its operational, innovation and marketing capabilities over the next 18 months and would focus on adding value to their products. It estimated it could grow the fresh milk, cream and milk drinks category by £470m by 2020. The sector is currently in a decline of around 2 per cent per year but Dan Howell, Commercial director, said Muller is determined to reinvigorate it. "Milk plays the central role in the dairy category. It’s the core driver of both penetration and frequency, bringing shoppers into the aisle to select the rest of their dairy produce. "It’s also of huge importance to the UK diet and is rightly viewed as a beacon of healthy, refreshing, enjoyable nutrition." The company also said there were opportunities across the yoghurt sector ’from health to indulgence’ where it currently has 21 per cent of the market share. Muller said the investment would benefit consumers, customers and farmers. The NFU welcomed the news of the investment in the dairy sector. NFU chief dairy adviser Sian Davies said: "Earlier this year the NFU called for better, fairer supply chain relationships. 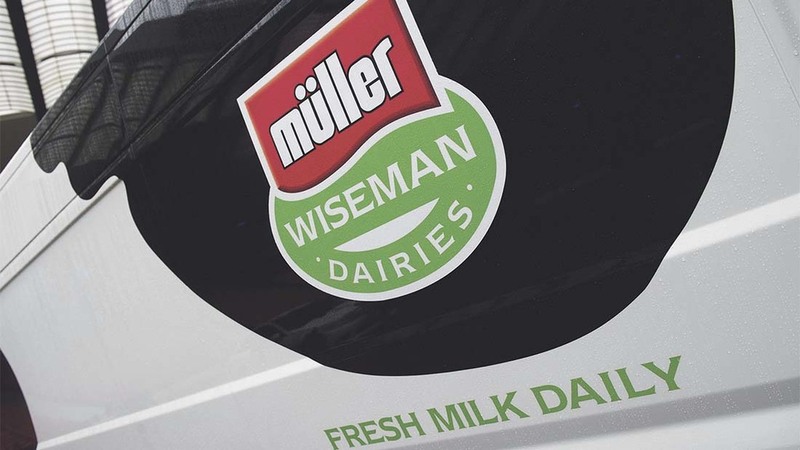 "While Müller has made no secret that it wants to be the biggest and best milk buyer in the UK, it is vitally important that the company takes its farmer suppliers with them on this journey." The announcement also signals a commitment to Muller’s business in the UK following the Brexit decision.